I’m a travel and food content creator based in Washington, DC. 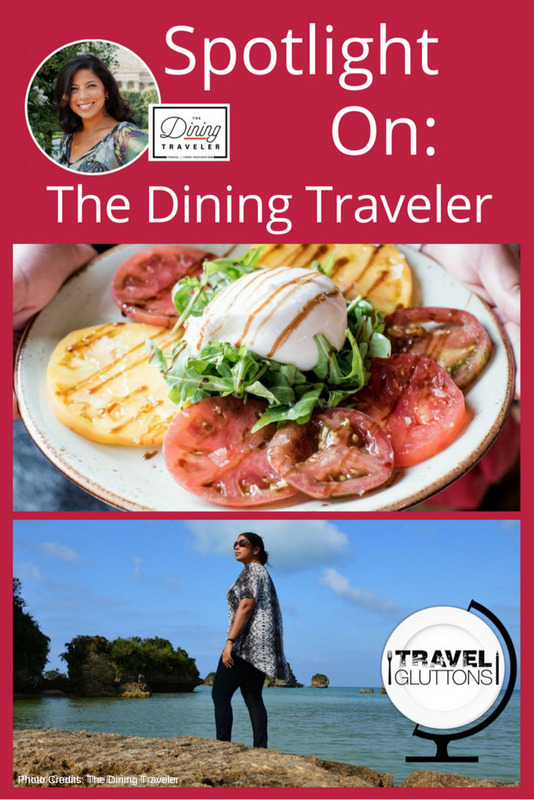 I own the blog “The Dining Traveler” and I also write for other publications and websites. I started traveling across the country at 18 when I joined the US Marine Corps, since then, I’ve traveled to 45 countries and lived in six. The place I’ve lived the longest as an adult is Brussels, which takes up a big space in my heart. My husband is Dutch so I’m becoming quite in love with the Netherlands as we travel there quite often. 2. What is your site, “The Dining Traveler”, about? 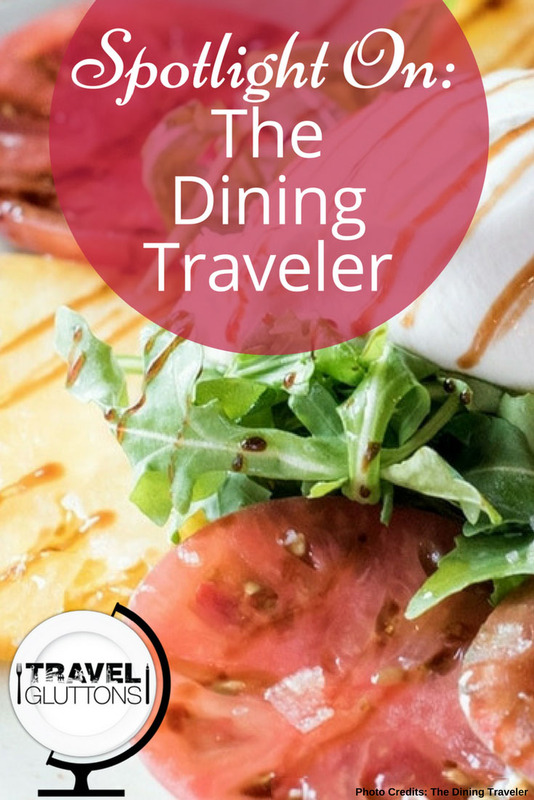 To me, food is the core experience of any travel destination. The Dining Traveler brings the food and travel experience together whether it is from far away places such as Taipei to my own backyard of Washington, DC. You can follow me on Facebook, Instagram, Twitter and YouTube. 3. What is one food tip you would give about Washington, DC? Discover DC beyond the monuments and Georgetown. My favorite market right now is Union Market located in Northeast DC which showcases some amazing local vendors. Head to the smaller neighborhoods of the city such as Brookland and Bloomingdale to experience restaurants such as Brookland’s Finest, Red Hen, and Big Bear Café, which are revered by locals. 4. What is one travel tip you would give about Washington, DC? It’s easy to be overwhelmed with the monuments in DC, but take time to go east of 14th St to see how the locals live and eat. Have a coffee at the Royal in the Shaw Neighborhood, head to Right Proper Brewery in Brookland for local made beer, or head to Daikaya in Chinatown to taste some of the best ramen in the city. 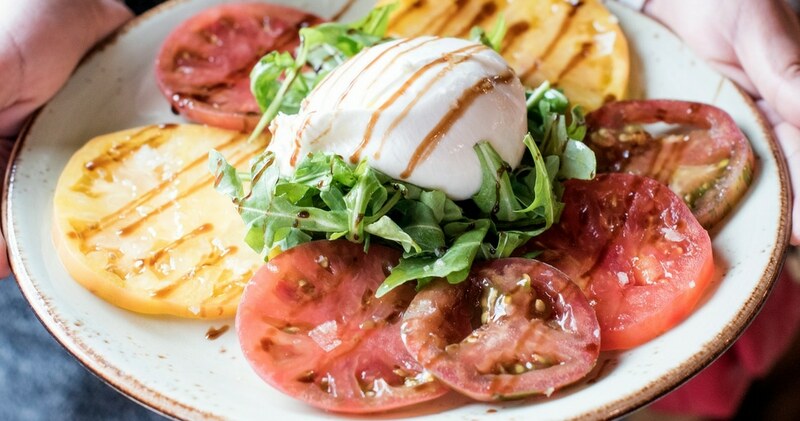 If you want to experience fine dining on a budget, check out the lunch specials of many of the luxury establishments such as Fiola, The Oval Room, or ICI Urban Bistro. 5. What is the best thing to eat in Washington, D.C.? My homemade pesto. The hot summer in DC makes our basil grow like weeds! 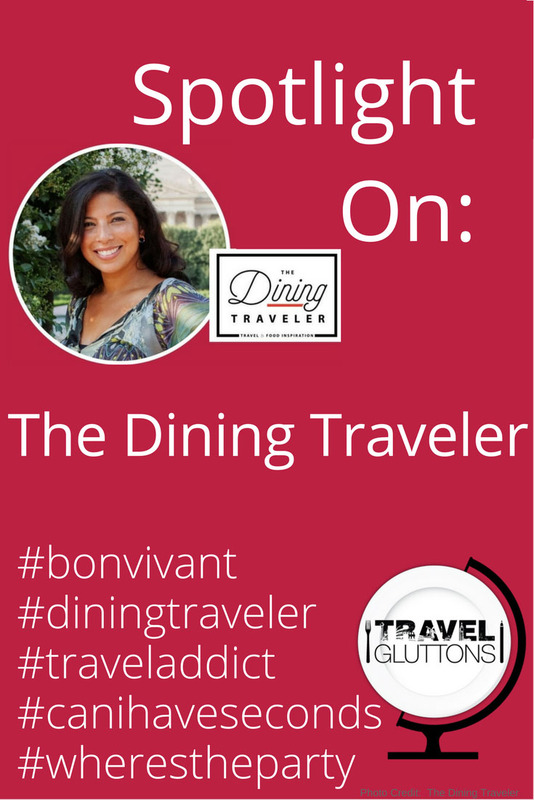 3 Responses to "Spotlight On: The Dining Traveler"
Thanks for featuring me in Travel Gluttons. It was my pleasure to share about my city with you! It was our pleasure Jessica. 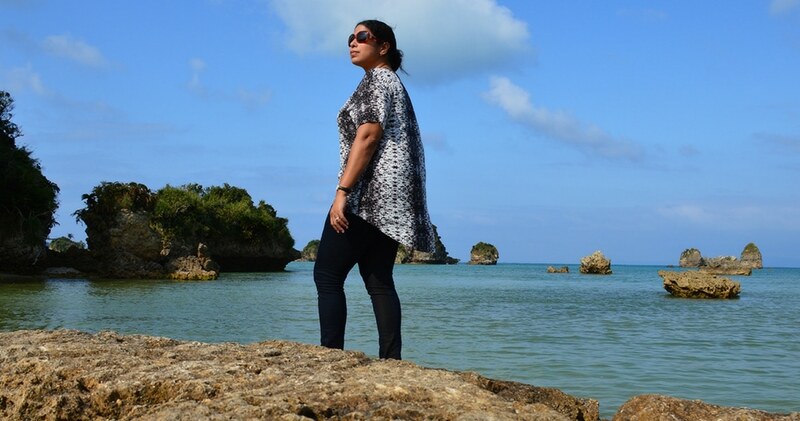 Looking forward to see where you are going next and which food you will share on your blog. Thank you.